Tell a little bit about your company. Where did you get your original idea? How did you get started? Let people know you're real. Tell them about the people who work for you. Tell them about your company's work enviornment. 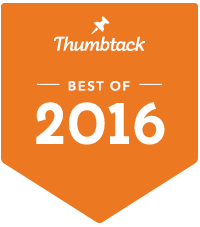 Our home inspection is an unbiased, professional assessment of the condition of the home. It provides you with an expert opinion of the physical condition, structure and operating systems within a home. In order to answer your questions and give yourself peace of mind, an unbiased home inspection performed by eyezon Home Inspectors should be first on your to do list. eyezon Home Inspectors understands time is of the essence in real estate transactions. In order to serve our clientele and real estate professionals, we make our services available 6 days a week. 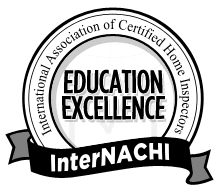 We are proud members of the International Association of Certified Home Inspectors (InterNACHI) which promotes a high standard of professionalism, business ethics and inspection procedures. Our goal is to discover and inform you of anything we find which may affect your purchase decision and also inform you about routine maintenance which should be performed and answer any questions which you will have. 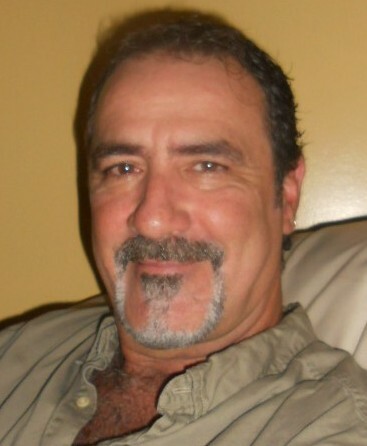 Call eyezon and make us your personal home inspector.